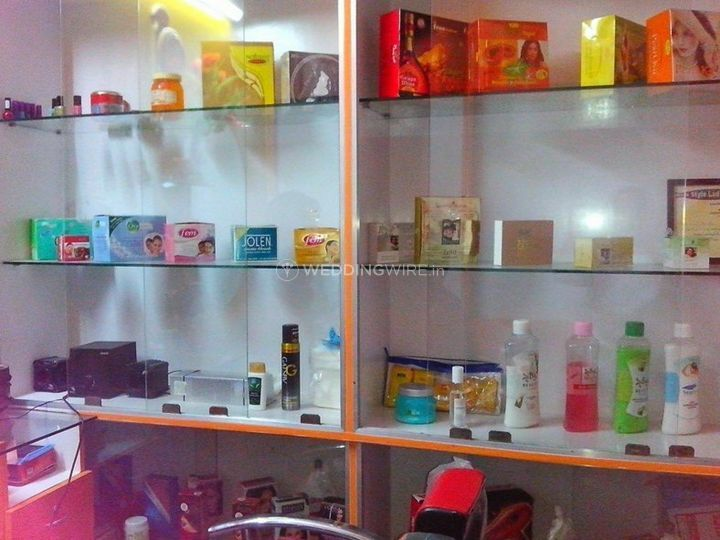 Maina Beauty Parlour ARE YOU A VENDOR? 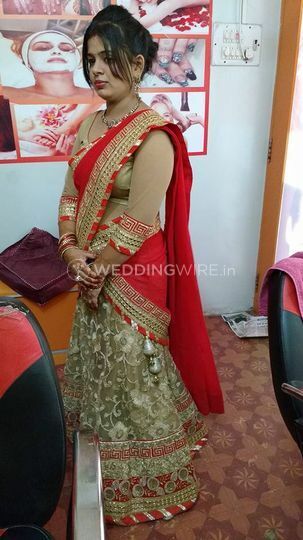 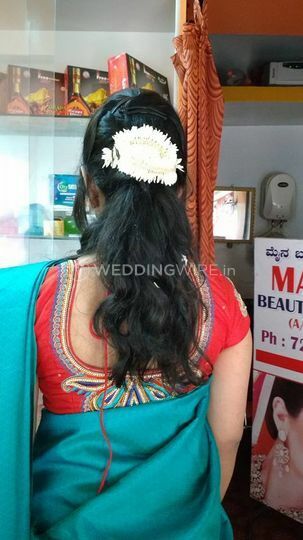 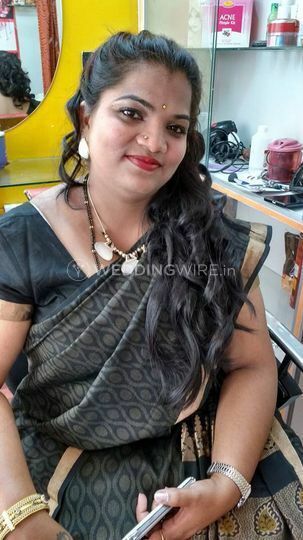 Maina Beauty Parlour is a makeup salon that is based in Bangalore city. 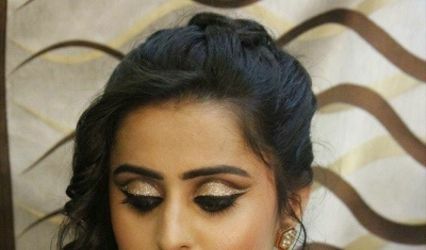 Having years of experience in this industry this beauty salon offers the best quality of makeup services. 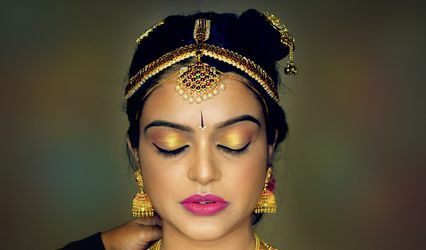 From a perfect shade of lipstick to the winged eyeliner they give a perfect bridal makeover and makes them look gorgeous and glamorous on their wedding day. 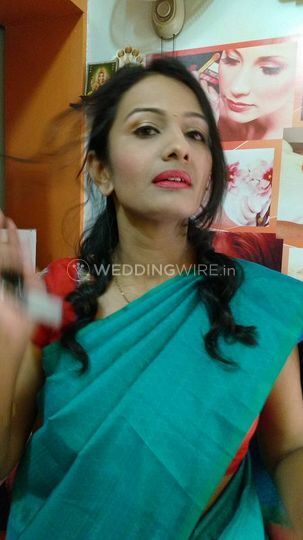 Giving a head to toe makeover they are perfect to give a stunning makeover for the D-day. 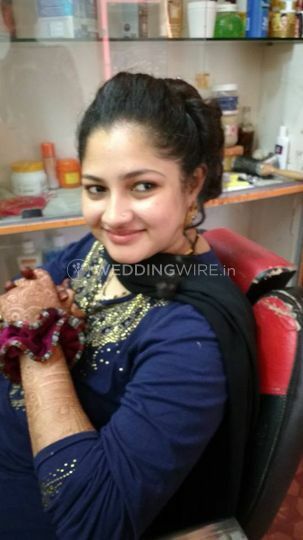 Providing paid trial makeup session and this beauty salon pampers their brides-to-be. 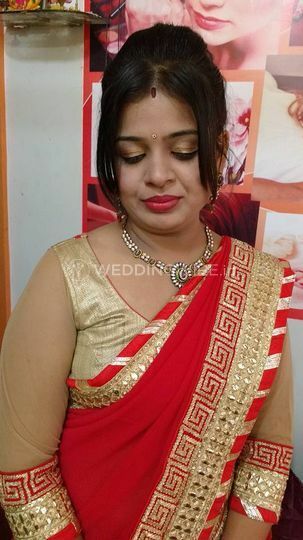 Enhancing the facial features and giving a perfect face cut they know how to blend the makeup for the wedding day. 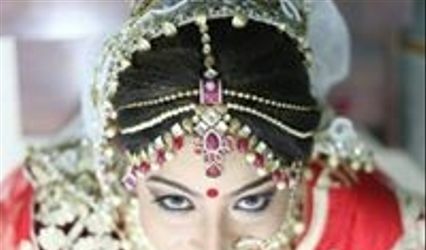 Ensuring to use the high-end quality makeup products like MAC, Makeup forever, Kryolan, Kiko, etc. 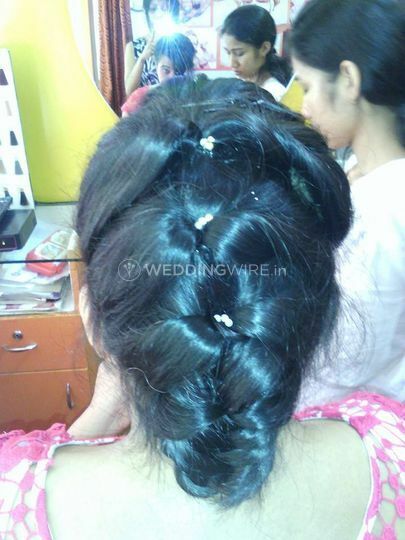 Maina Beauty Parlour boosts the confidence of their clients.